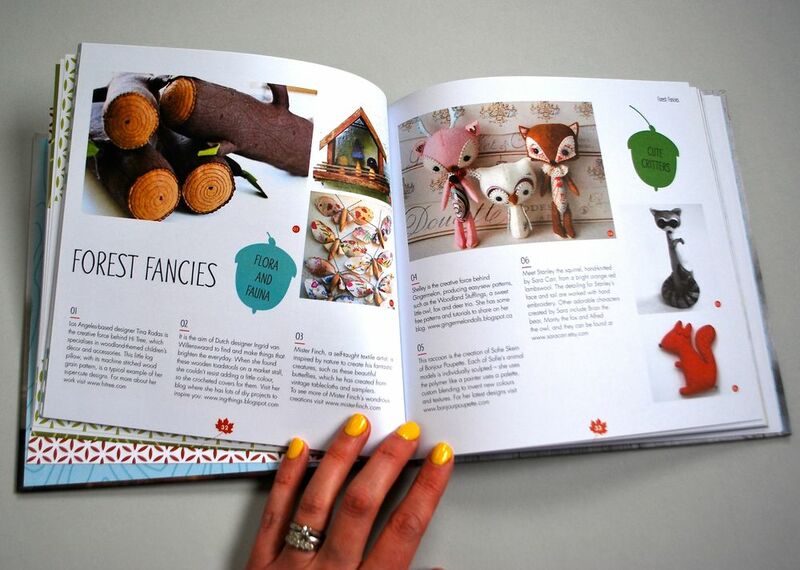 The book contains all the usual things you would expect - some very cute tutorials featuring a variety of woodland creatures, which you can crochet, knit, sew and more. I need a badger pillow in my life. 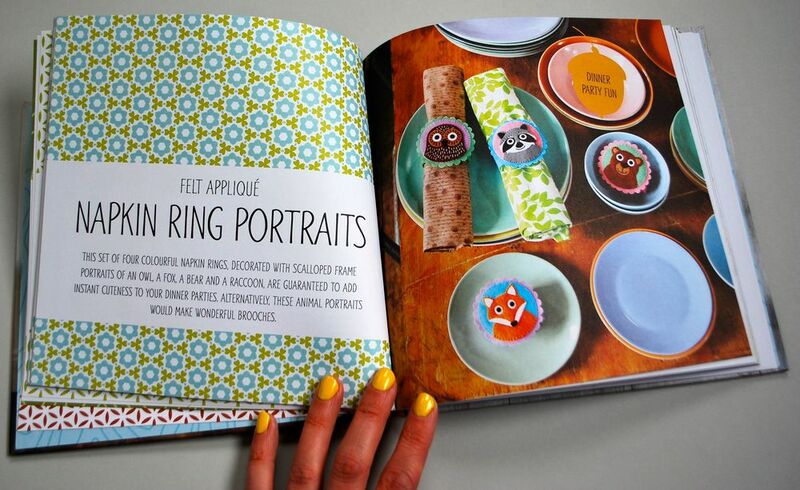 And the little man needs crochet finger puppets. And lots of other inspiring ideas. 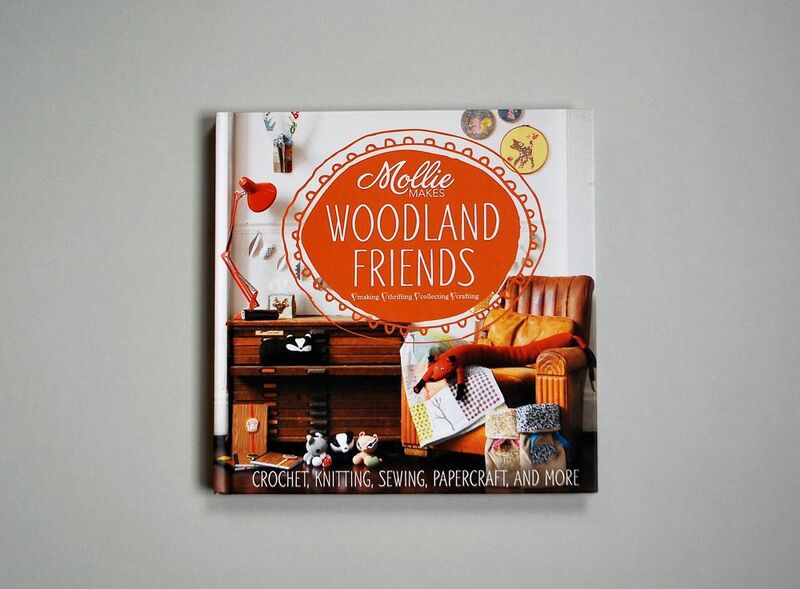 Mollie Makes Woodland Friends is available in bookshops priced at £11.99. To enter the giveaway simply click on the link below to be taken to Rafflecopter. The giveaway will end at midnight on Tuesday 31 March and the winner will be announced here and on Twitter and Facebook. Good luck! THE GIVEAWAY HAS NOW ENDED - SORRY! The giveaway is open to readers from any country but please note that you may incur customs charges on arrival if you're outside the EU. Thanks!